Command Center is the most powerful video management software in three different versions, Command Center, CCDual and CCLite. 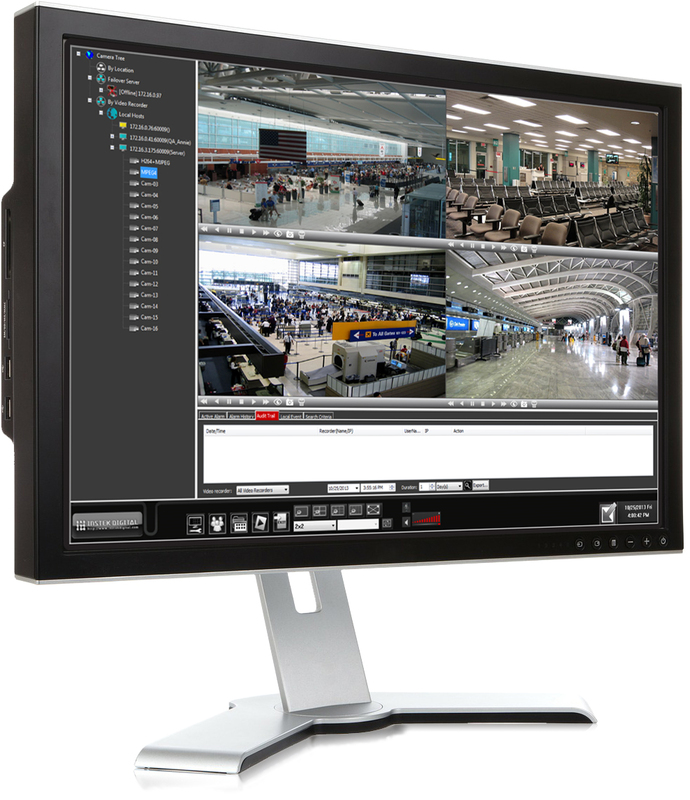 Command Center is a video management turnkey solution supporting four monitors. Three running Command Center software and one for additional applications, for example Microsoft Windows. CCDual has the same functionalities and running on two monitors. For remote monitoring, choose CCLite, which can be installed on a notebook. This allows monitoring from anywhere and on the move.